Bold, brash and boorish. That’s how most people see bourbon. It’s a bottled impostor from across the Atlantic, here to usurp Scotch and dilute the drinks industry with weak, wishy-washy whiskey. The spelling’s added an ‘e’ for some reason, it’s barely-aged and has an altogether too-close relationship with Coca-Cola. Surely it’s just one blonde coiffure and pendulous red necktie away from being the archetypal American bad guy? But hold your horses. 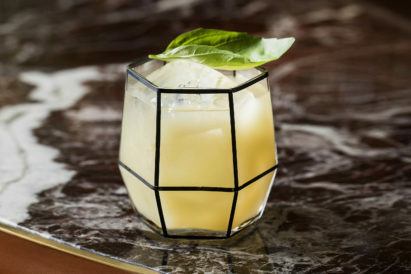 You may think bourbon a rootin’, tootin’, cowboy spirit — and one with no place in your cultured drinks cabinet — but American whiskey is actually well worth a shot. So, for all you doubters out there, here are the six best bottles that we guarantee will get your saloon doors swinging. All from well-known names, they balance value with taste, and will have you shirking Scotch in no time. Yee-haw. 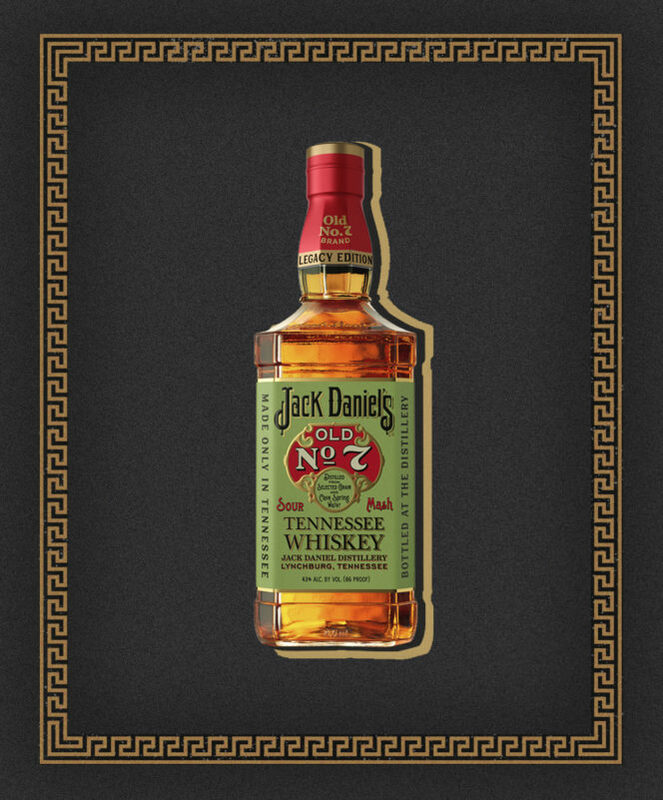 Its name recognised across the world, Jack Daniel’s is perhaps the most famous name in bourbon. And for good reason. Green apple and warm oak on the nose, caramel and vanilla on the palate and a peppery spice has been perfected over 150 years. So, if you’re worried that whiskey lacks whisky’s reputable history, here’s a legacy edition bottle of Jack to prove you lip-smackingly wrong. 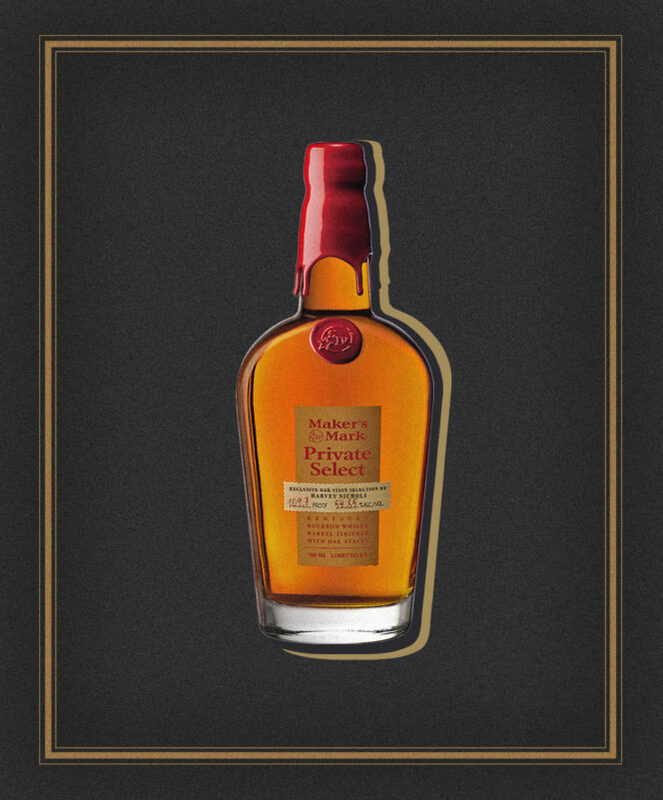 Forget Scotch to warm yourself this winter; bourbon’s got it covered. 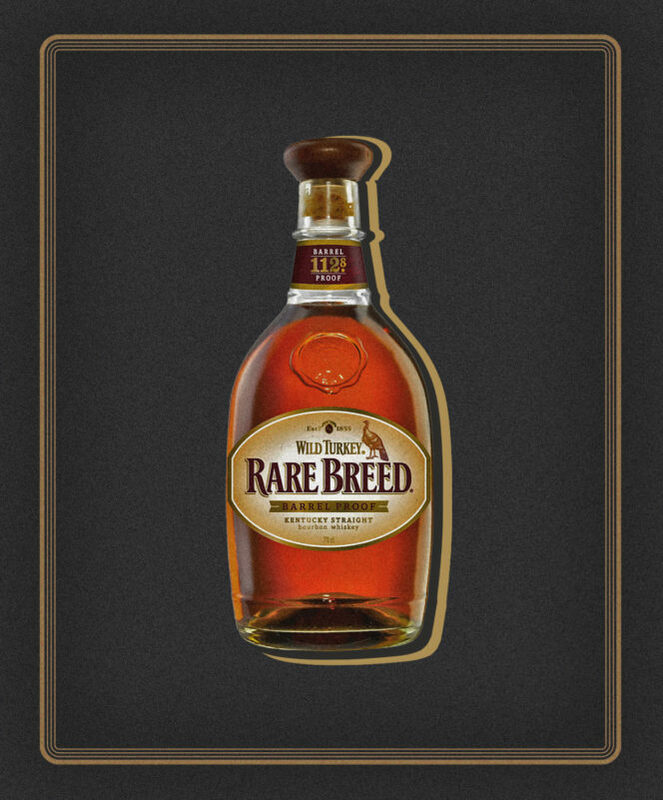 There are those who think this sweeter spirit doesn’t have the heat and bite of its Scottish cousin, but Wild Turkey’s Rare Breed has a strength of 56.4%, a bewitching golden colour and enough oomph to knock your socks off. 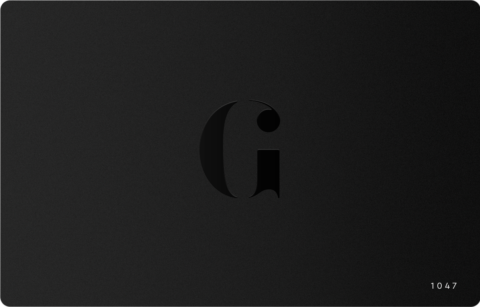 With Scotch, you can find peaty drams on Islay, or fresh spirits in wild, remote glens. With bourbon, people have trouble believing there can be such diversity and range. 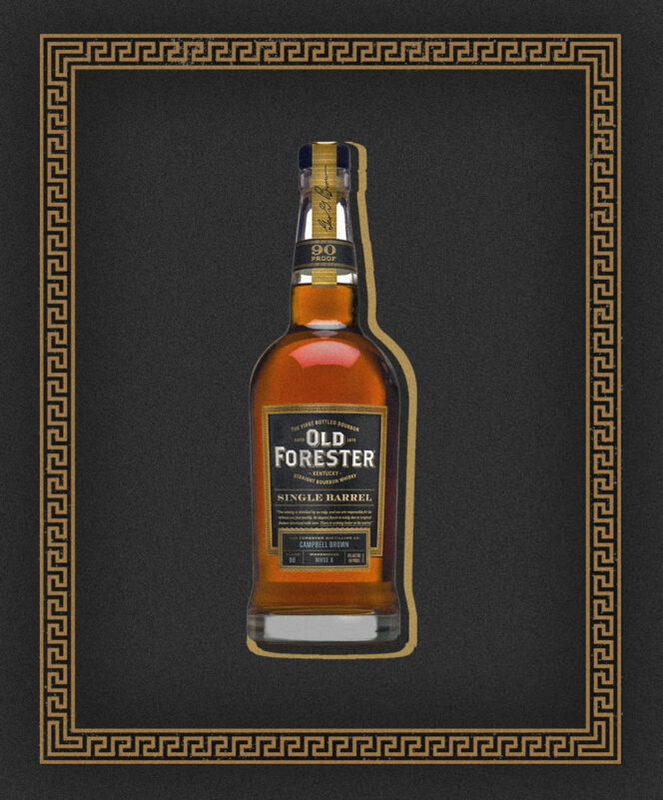 Enter Old Forester to salve your concerns. This Single Barrel’s flavours and aromas change from barrel to barrel, offering your something different every time — and proving that bourbon is as unique a spirit as they come. Take that, Scotch. We know that some of you will take more convincing than others when it comes to switching whiskey allegiance. 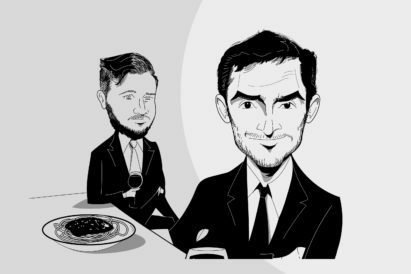 So why not rely on Harvey Nichols, a British institution, who have created a bottle of Maker’s Mark in collaboration with the brand’s Kentucky distillery? Expect flavours of pink peppercorns, crème brûlée and maple syrup drizzled on pancakes. Is your mouth-watering yet? Compared to the multi-layered, heritage-brimming bottles of Scotch we’re used to, bourbon can seem less complex than anything prefixed with ‘Glen-‘ or ‘Mac-‘. 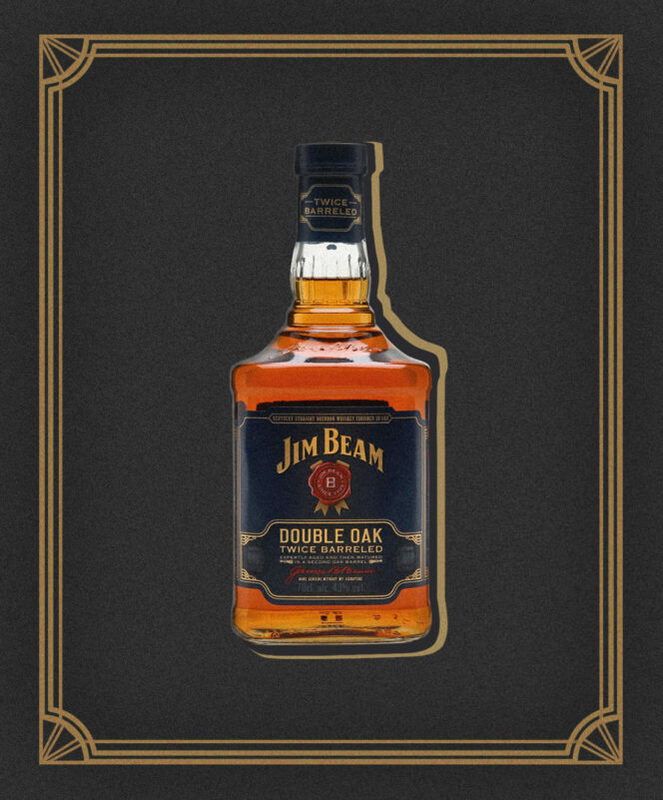 But Jim Beam, another big name in the whiskey world, is out to flip your expectations on their head. Aged in not one, but two, new charred-oak barrels, this twice-barrelled bottle is sweet but spicy, strong but smooth and, above all, commendably complex. As American whiskey is a newer industry, of course there are going to be fewer aged bottles of bourbon than there are Scotch. But, for those of you who fixated by the age of your single malts, there’s good news: American whiskey also ages well. 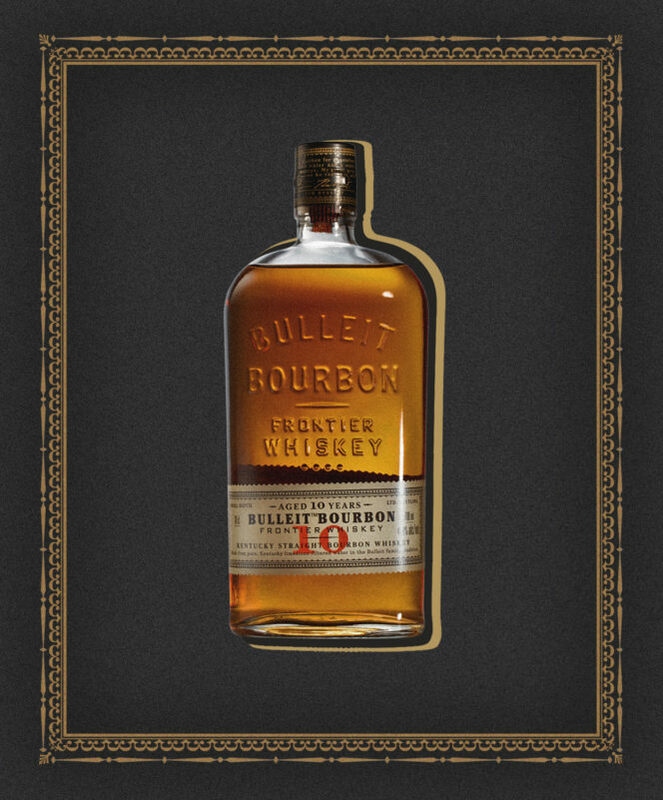 Bulleit’s 10 Year Old Bourbon is rich and spicy with notes of vanilla, cinnamon and dried fruit — and guaranteed to sit confidently and comfortably alongside your oldest Scotch stalwarts.